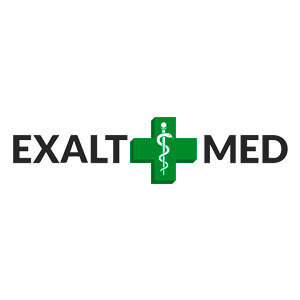 ExAltMed is place where you can get Medical Marijuana Card, complex Adult & Pediatric Care with medical marijuana. ExAltMed Consists board-certified pediatrician – MD Eric J Exelbert who is also registered in MMJ Use Registry. 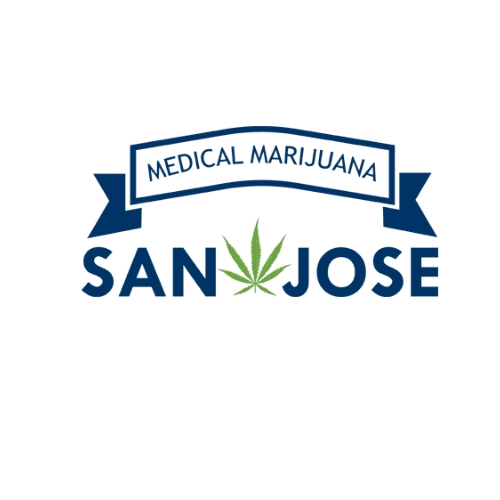 San Jose Medical Marijuana Card offers a digital website where you can apply for an MMJ card online. 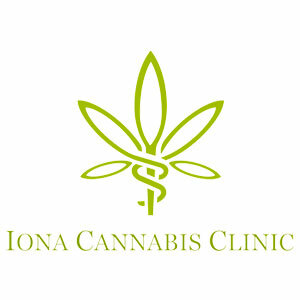 Iona Cannabis Clinic Port Charlotte is a medical marijuana clinic. 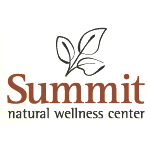 Now accepting medical cannabis patients. Schedule your appointment now. Dr. Greene has been caring for patients who suffered from chronic conditions and realized that traditional medical practice did not provide a complete solution.